The central nervous system of your hotel. Synchronize your team's workflow, reduce human error and gain visibility into your hotel's operational efficiency. Save time, reduce stress and increase housekeeping efficiency. A single system to run almost every aspect of your hotel. Give your concierge team super powers. Gather feedback during or post stay to improve service delivery and reputation. Clock Software is all-in-one hotel solution. Key features are Cloud-based Hotel PMS, Zero-Click Sync Channel Mannager, Booking Engine for your Hotel's Website and the perfect Self Service portal for superior guest engagement. Cloud based Property Management System allows access anytime, from any device, letting you manage operations from any location, as long as you are connected to the Internet. 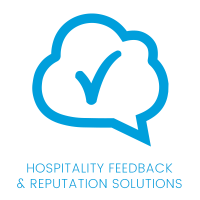 Get the valuable feedback you need to improve your guest experience. Hoteliers voted GuestRevu (Surveys) as the top rated Guest Surveys provider in the 2019 HotelTechAwards. 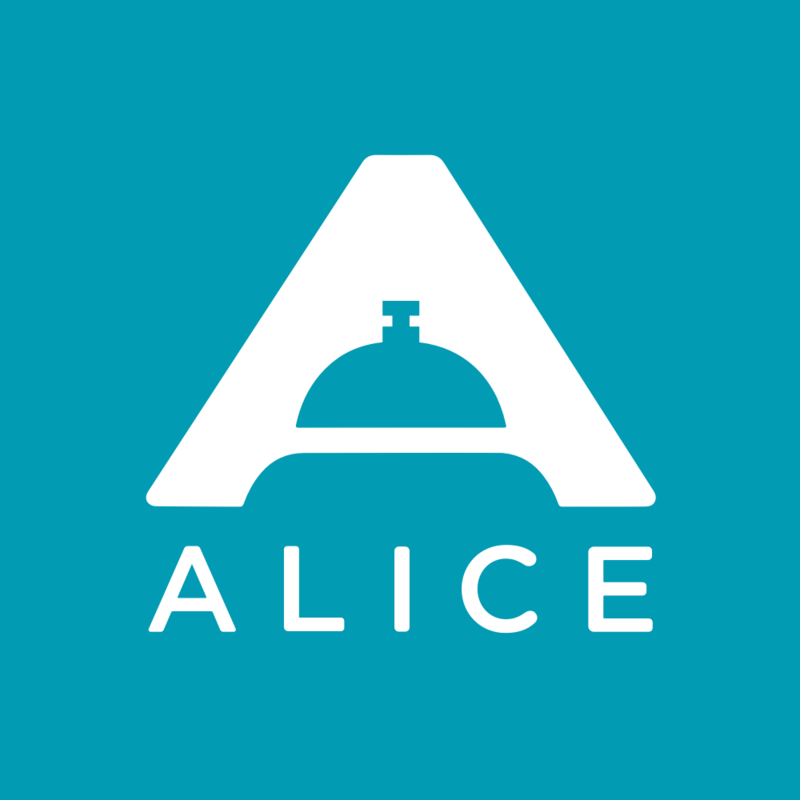 Hoteliers voted ALICE (Concierge) as the top rated Concierge Software provider in the 2019 HotelTechAwards.